Woo-jin (So Ji-sub) and his son Ji-ho (Kim Ji-hwan) struggle to cope with the loss of Woo-jin’s wife Soo-ah (Son Ye-jin). Ji-ho believes that his mother will return during the rainy season, just like in his favorite fairy tale. One day, Soo-ah miraculously comes back without her memory. The body of recently deceased business mogul Yoon Sul-hee (Kim Hee-ae) goes missing, and widower Park Jin-han (Kim Kang-woo) is called in by the police for questioning. It soon becomes apparent that Park hides a dark secret related to his wife’s death, and detective Woo Jung-sik (Kim Sang-kyung) attempts to dig up what Park has buried. 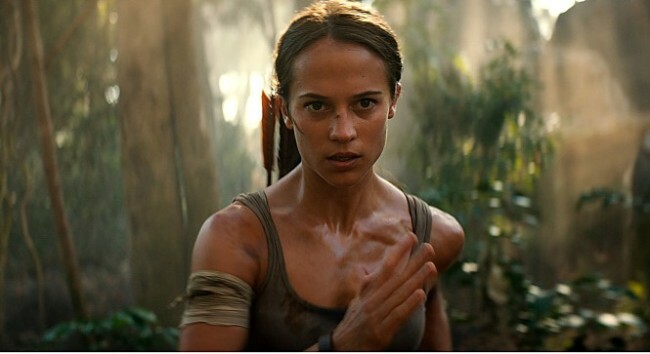 Lara Croft (Alicia Vikander) is the fiercely independent daughter of an eccentric adventurer who vanished when she was scarcely a teen. Determined to forge her own path, she refuses to take the reins of her father’s global empire just as staunchly as she rejects the idea that he’s truly gone. 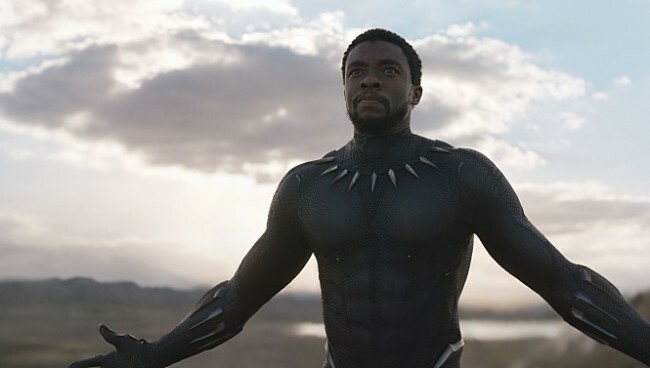 T’Challa (Chadwick Boseman), after the events of “Captain America: Civil War,” returns home to the isolated, technologically advanced African nation of Wakanda to take his place as king. However, when an old enemy reappears on the radar, T’Challa’s mettle as king and Black Panther is tested.